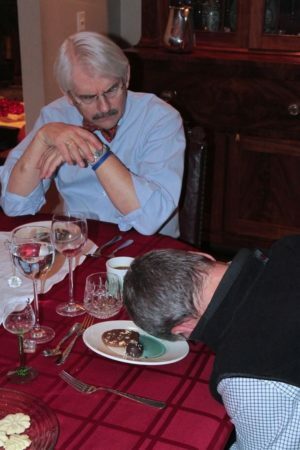 Simply ignore guests who fall asleep at the table (page 67). Thanks, Judith Newman, for getting the joke and then some. 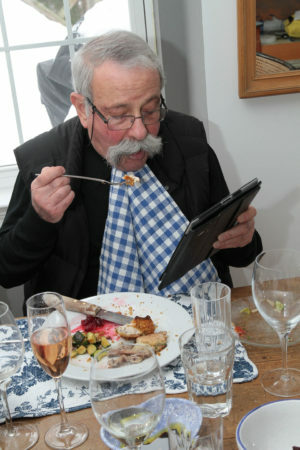 DON’T read your tablet at the table (page 38). 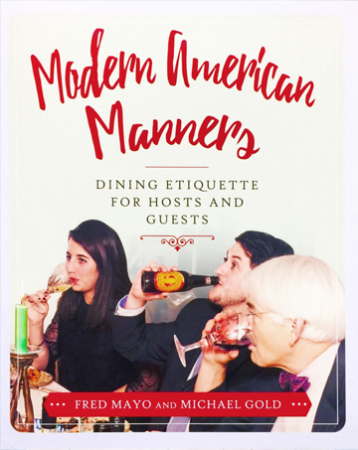 DO Greet guests warmly when they arrive (page 56).